They call me Ryan, i’m just a 22 year old guy from Belfast in the North of Ireland chasing a dream. The reason for starting this thing blog/vlog/diary i don’t know, whatever you fancy calling it is to keep track of what I’m doing basically and to try and motivate people to get out there and make their dreams happen; to show them anything’s possible if you put every ounce of energy you have into a goal. And also, the power of visualisation and positive thought is incredible. Also, if i can put a smile on your face once or twice along the way then i’ll be happy enough! So, first off i’ll quickly explain how i got to the point where i’m at now. I was a crazy kid and I got into and out of martial arts at a young age starting and leaving karate at around the age of 7 (Wasn’t all the great at sticking to things) loved the martial arts movies and all that jazz and i played the usual football(soccer for anyone from the us), rugby ,you name it, i’ve played it. It wasn’t until i was around the age of 17. Straight to the point, I was going through a lot of personal bs a few years later. I was at a low point in my life to say the least. I had no money, nowhere to live basically, had no car, was in debt, sleeping on sofa’s, in hostels, and was at rock bottom. I still had a dream though, I wanted to be somebody and help people achieve their dreams too. I was stuck in a rut and had nothing going for me whatsoever. I’d been following the progress of Coach John Kavanagh since I watched my first MMA fight which coincidently was Conor getting his 2nd world title. I knew there was something different about what he was doing. His mind set and approach was something I appreciated but never found in a usually macho environment. So, one night I was browsing on social media and a I came across a photo of who is now Johns fiancé with a friend of mine and turns out we have a very close mutual friend. 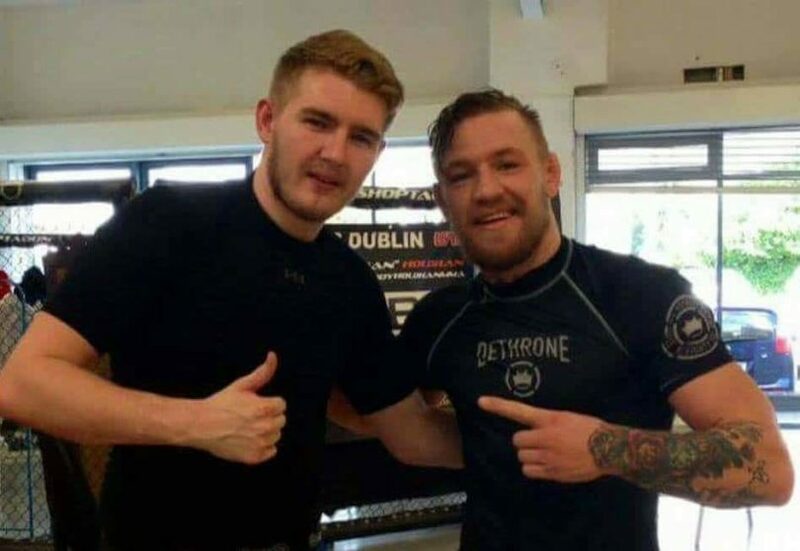 Conor and I rolled, it was the first day i’d stepped foot in Straight Blast Gym Ireland, he gave me some advice. 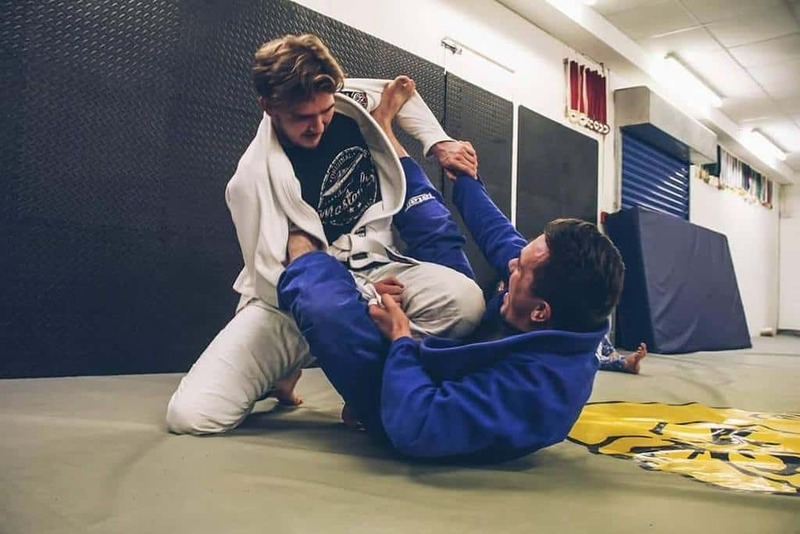 Without even trying he made me understand something about Jiu Jitsu and the ethos at SBG. No matter how long you’ve been training, what your status is, what belt you have around your waist, everyone is equal. It was day 1, and he asked me for a roll not know where i was at mentally at the time or why i ended up being there in the first place. He was preparing for his fight against Dustin Porier and didn’t need to be anywhere near someone like myself but he chose those actions which changed everything i was doing in life and put me where i’m at now. I use this lesson any time i see a fresh face at the gym or someone looking lost. If the greatest fighter on the planet can do it, there’s no reason we (i) can’t too. I tried staying in Dublin to train more frequently, but the cost of accommodation was crazy. 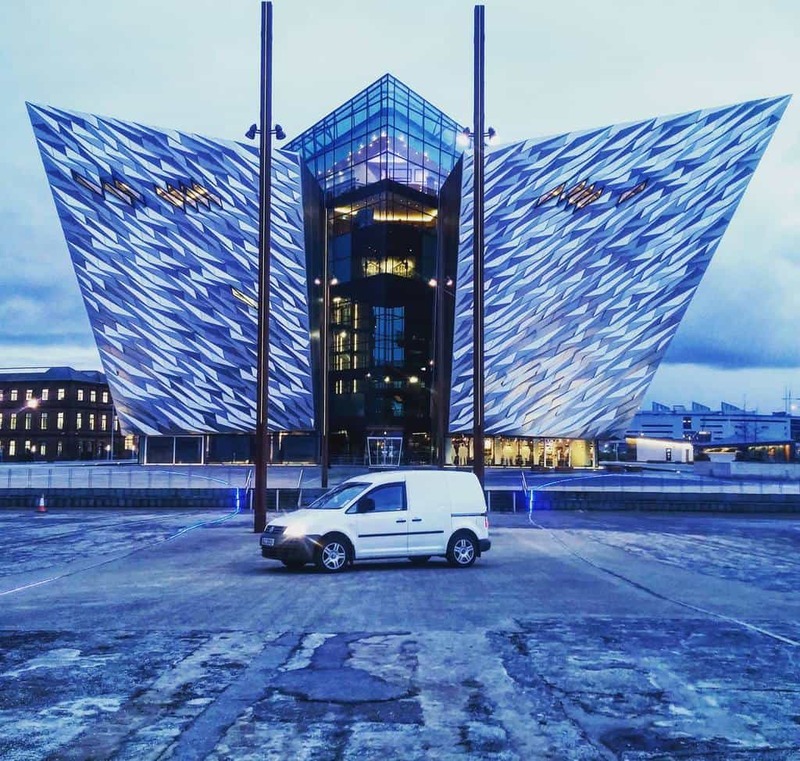 So, I bought an old VW van, spent a while training in SBG Belfast while converting it into a camper and I’ve recently got it completed. I’m now back on the road to Dublin and have had some seriously good training in down there… So here’s to the future. Who know’s what’s ahead! 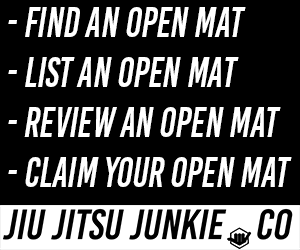 Hopefully a few more medals, a few more rolls, and hopefully many more new folk to meet on the mats. My Jiu Jitsu journey is only beginning; I’ve barely scratched the surface of this thing. I can only hope these posts I’m putting up will help you find your path and the courage to go on your own journey.